Between summer camps, sleepovers and swim lessons, the dog days of summer tend to fly by before we know it. And as summer break draws to a close, families all across the country are planning last-minute trips together before the kids head back to school. If you’re taking to the skies with little ones this summer, we have a few tips that will make your journey as smooth as possible. 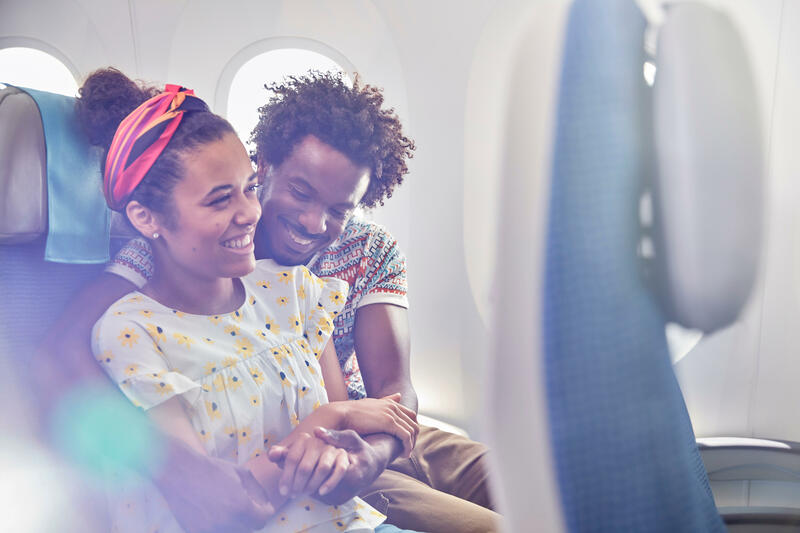 Book your flight as early as possible to reserve seats together and at preferred times. Window seats can be great for kids who want to watch the plane soar through the clouds! If you’d prefer a quiet flight, early morning or nighttime flights can be a great option for tired kids, who are more likely to sleep through the journey. 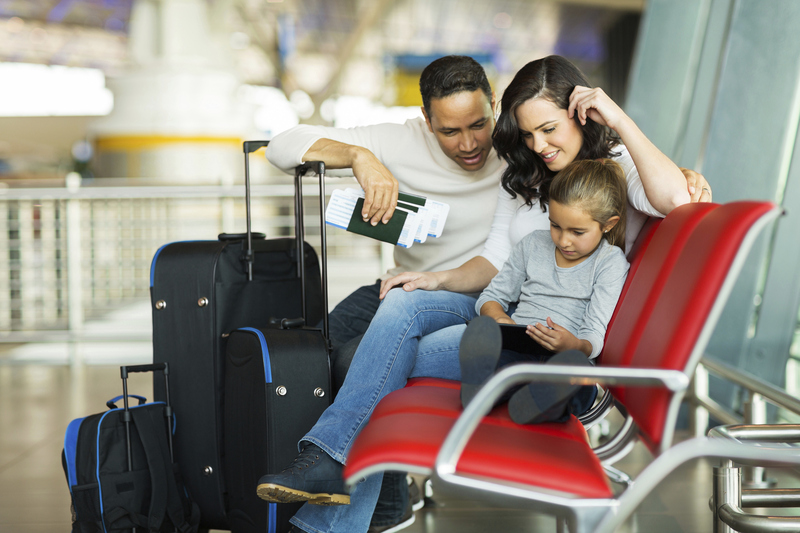 Every airline has different policies in place for families traveling together or with small children. Review guidelines below and if you have questions, call your airline ahead of time for more information. While packing, be sure to place any snacks, baby food, wipes, diapers and entertainment like coloring books or tablets in your carry-on bag for easy access. Arrive at the airport earlier than usual to allow extra time for strollers and children to pass through the TSA checkpoint. Layered clothing and slip-on shoes will help make this process easier. Baby formula, breast milk and liquid medications are allowed in larger volumes than regular liquids. 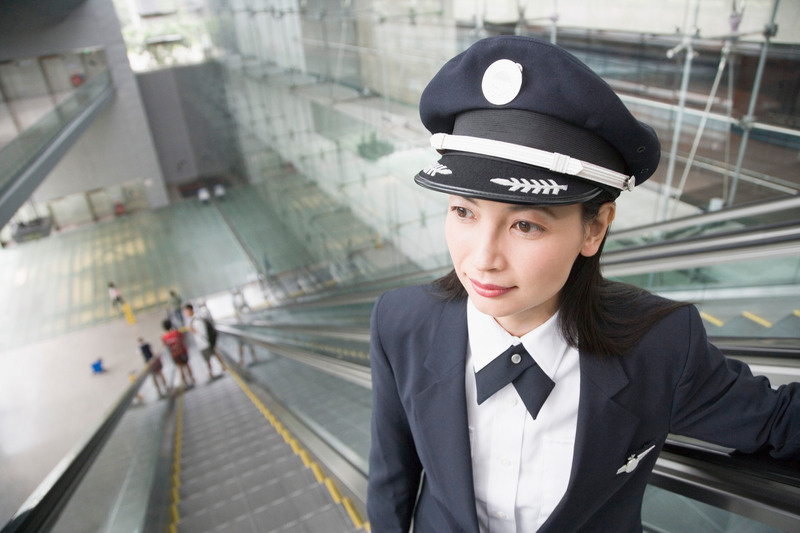 Visit the TSA website for more information on specific qualifications and the child screening process. While at the airport, locate the nearest restrooms and restaurants so you can always stay close by your gate before the boarding process. Many airports have play areas with slides and activities for young passengers. While your child plays, use this time to charge your devices so your family will have full power when playing games or watching movies in-flight. Download your airline’s app for airport maps and live flight updates so you know when to begin the boarding process. Once your family is seated and ready to fly, the fun can begin! Keep your tray tables stored before take-off and entertain your little ones with a small, handheld device with a favorite game or TV show. If siblings want to watch the same show together, a headphone splitter can be a great investment. The beverage service is the perfect time to pull out pre-packed snacks like Cheerios or string cheese to accompany juice or water. A sugar free lollipop or pacifier can help mitigate ear discomfort while ascending or descending. For a smooth travel experience just follow these tips, then all your family has to focus on is having fun together at your destination! Hop onboard with our members and jet off to a perfect summer getaway to celebrate the last few weeks of summer! 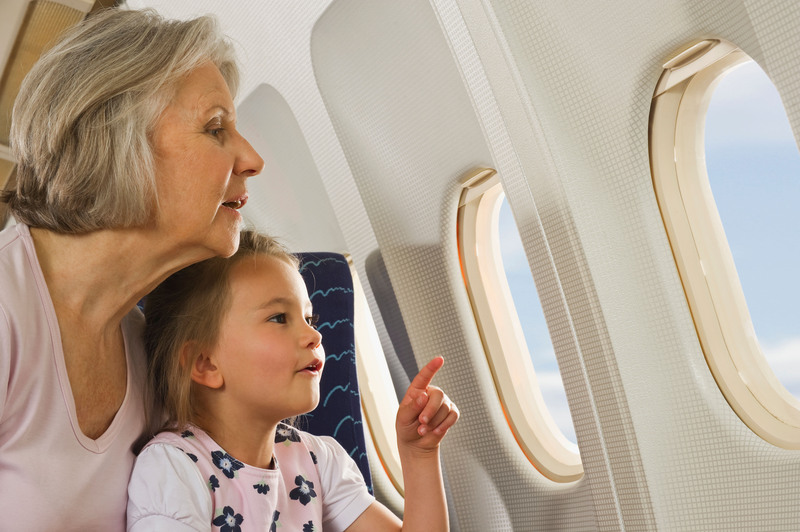 For more tips and regulations on flying with children, visit the FAA website.